If you step into a Pottery Barn, you will see that the ocean theme is really popular right now. Not everyone can afford to fill their home with these beautiful decorations. 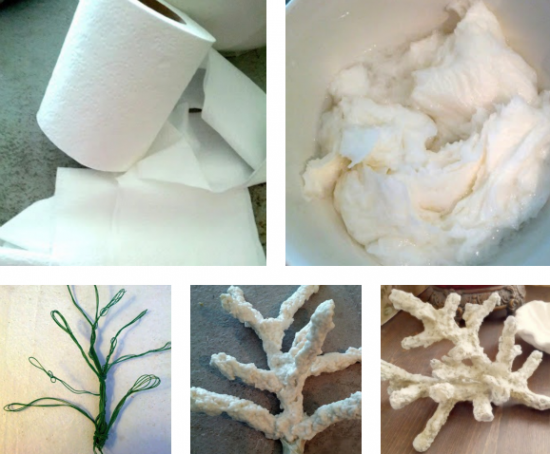 Luckily, there is one item in the ocean collection that you can make at home: coral. House Revivals has put together a photo tutorial on how to put this project together. You wouldn’t believe that with just a little toilet paper, masking tape, joint compound, floral wire, gesso, sealer, and flour you too can enjoy the ocean theme in your home!